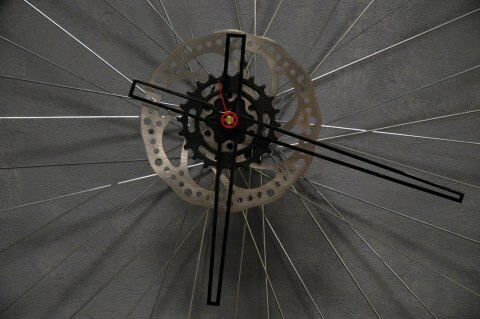 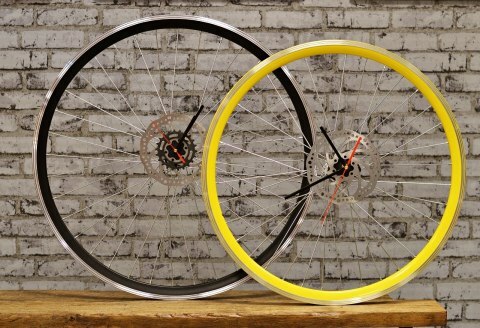 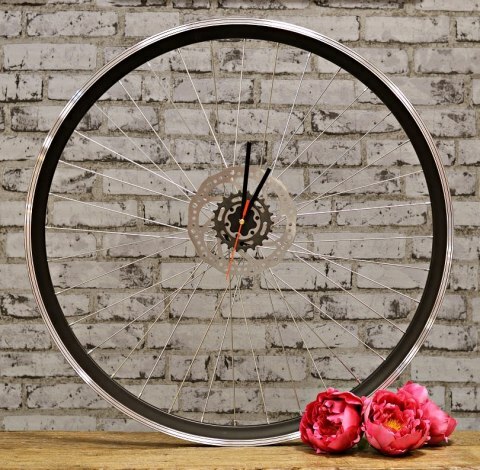 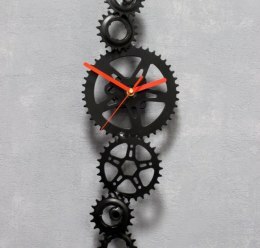 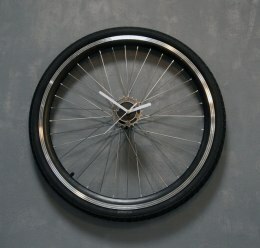 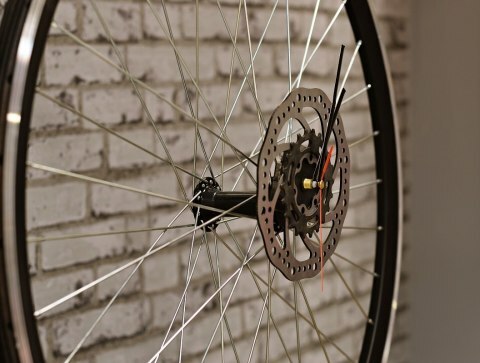 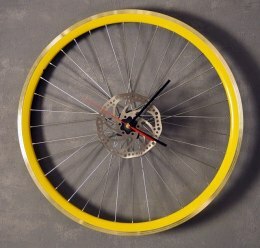 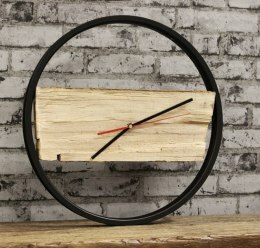 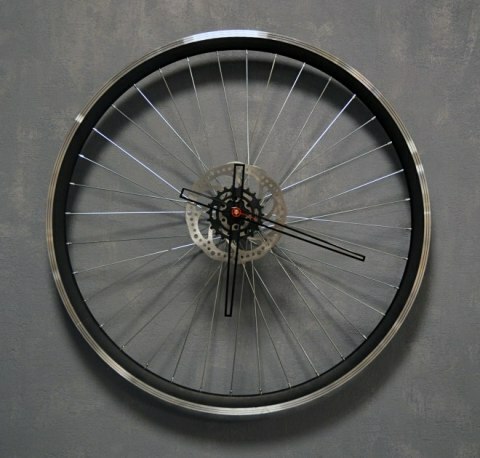 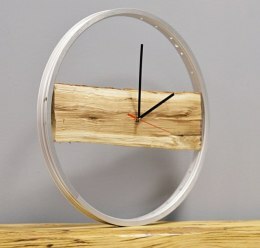 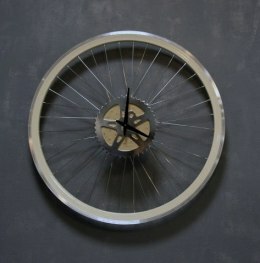 A unique and unusual wall clock , model Blackout is made of aluminum wheel , with big guidelines, the unique clock with the soul , the perfect gift . 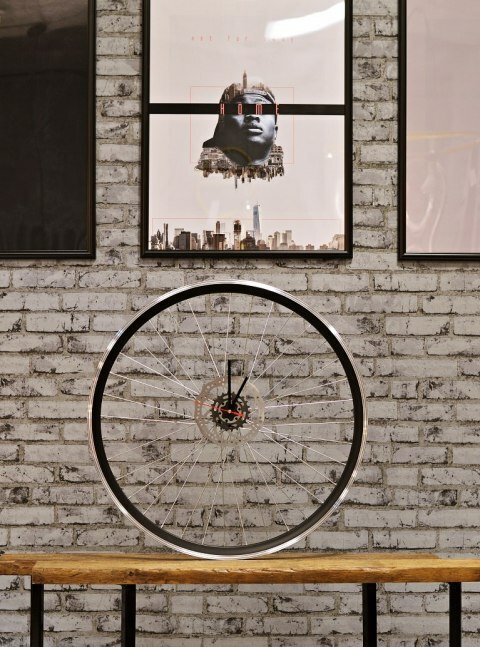 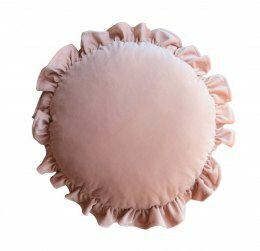 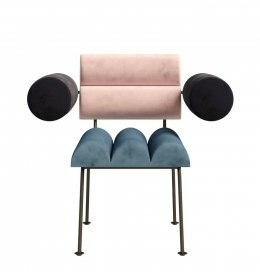 Great fit into interior and industrial design, great for arrangements to restaurants, shops, hotels. 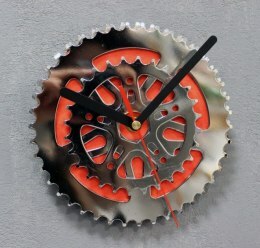 Made from original, new, bike parts. 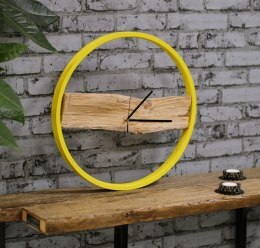 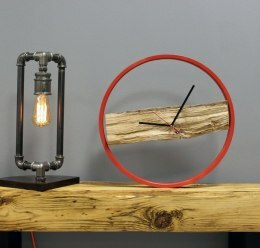 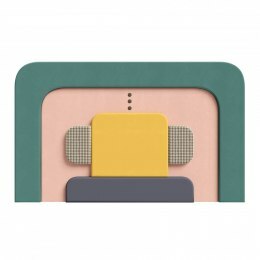 If you are looking for not only simple objects but a little piece of art clock perfect for you .